It seems that Fabolous and his girlfriend Emily Bustamante’s dad are really close. These two are so close that he is willing to testify on his behalf if the domestic violence case against him goes to trial someday. 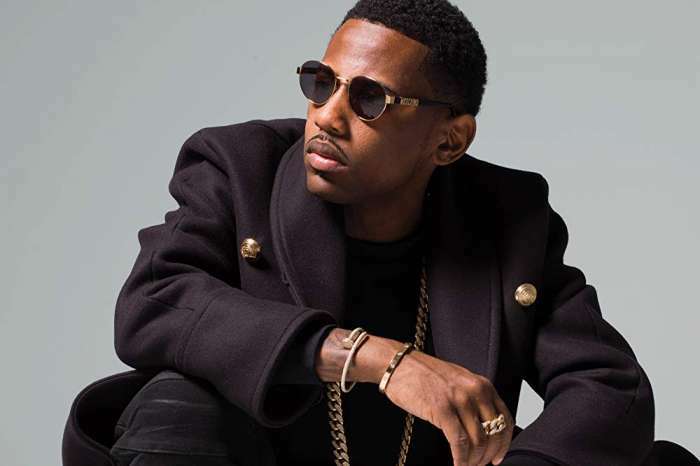 ‘According to NorthJersey.com, Fabolous allegedly got into a fight with Emily in which he punched her seven times, severely damaging her two front teeth. After the attack, she reportedly asked her father and brother to come to the couple’s house and get rid of his two guns, fearing he’d use them to kill her’ Page Six explains. After the incident, the rapper turned himself in and got arrested on charges of assault and making terrorist threats. It seems that the very next day, the rapper called Emily’s dad and the two of them became close since back then. The rapper and Emily are still together, and they have two kids. Page Six reported that the reps for both parties declined to comment.